Thanks to Janome Sewing Machines! Win a 4300QDC in our SWS Plant Pot Cosy Competition! 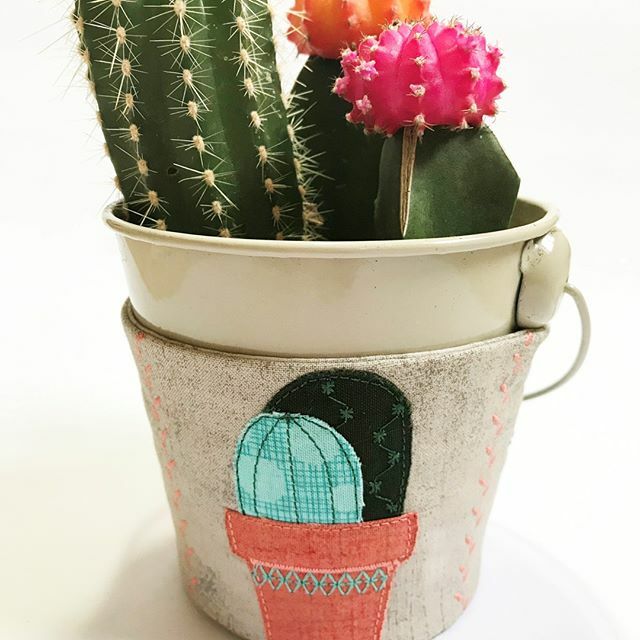 For this year’s Spring Sewing with Style, we want Janome stitchers to create a fabulous plant pot cosy, inspired by our Spring houseplant theme! The best cosy wins a fantastic 4300QDC! 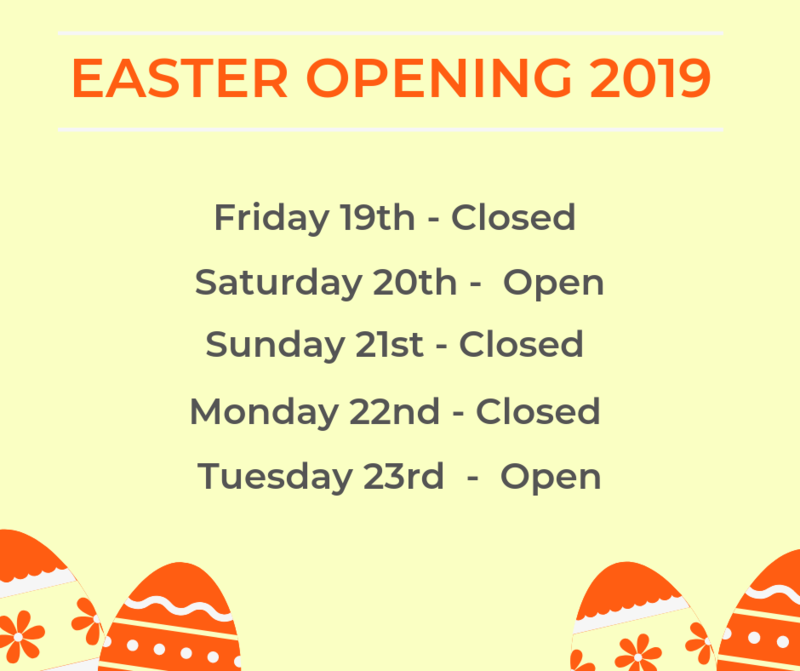 Pop into the shop to find out more and pick up your details, guidelines and templates! Like us on Facebook for more updates and goodies! 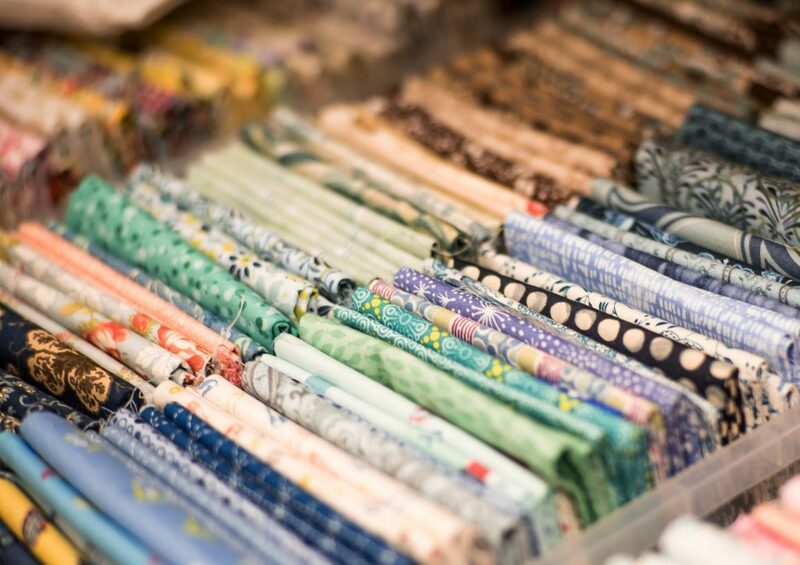 100% Cotton Fabric, ideal for Patchwork & Quilting, Dressmaking and all kinds of craft. We have hundreds of different patterns to choose from. We have a range of classes for every ability. Beginners and those getting back into the craft after a while to the more experienced stitcher. Our tutors are passionate about what they do and dedicate themselves to making sure you get a variety of projects and all the help you need. 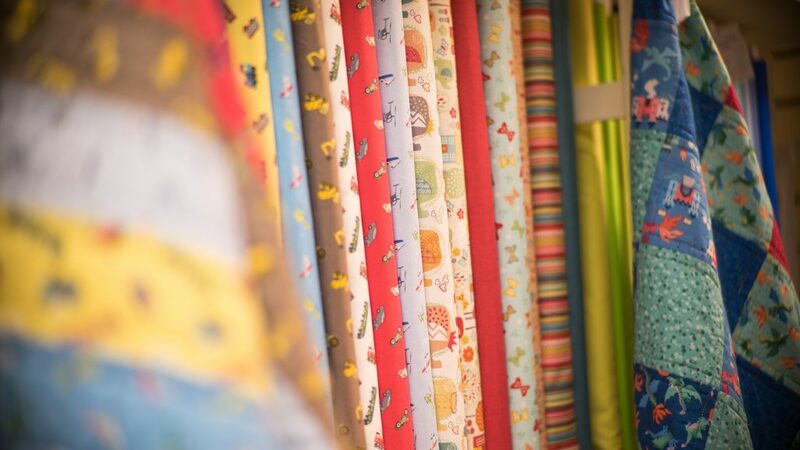 We are the largest sewing machine stockist in Worcestershire, with a wide range of machines from most major brands. Buying from us not only means great choice but also friendly and knowledgable staff willing to answer all you questions before and after you choose your machine. 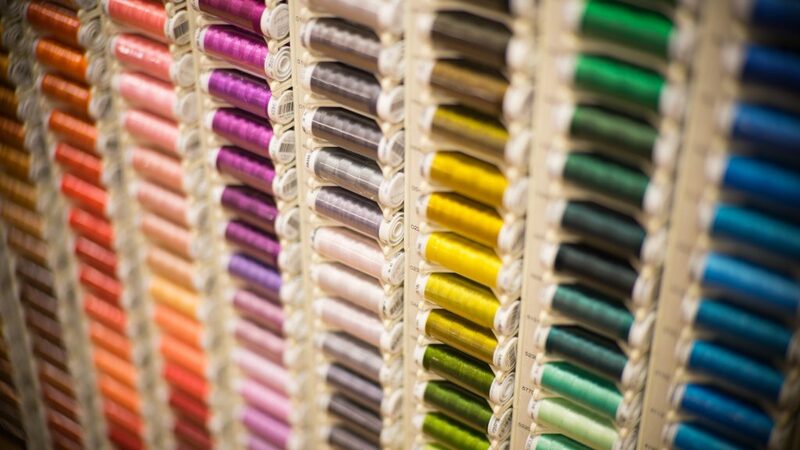 Our fully licensed technician can service almost every Sewing Machine, Overlocker & Embroidery Machine. Bring your machine into the shop and we will do all we can. 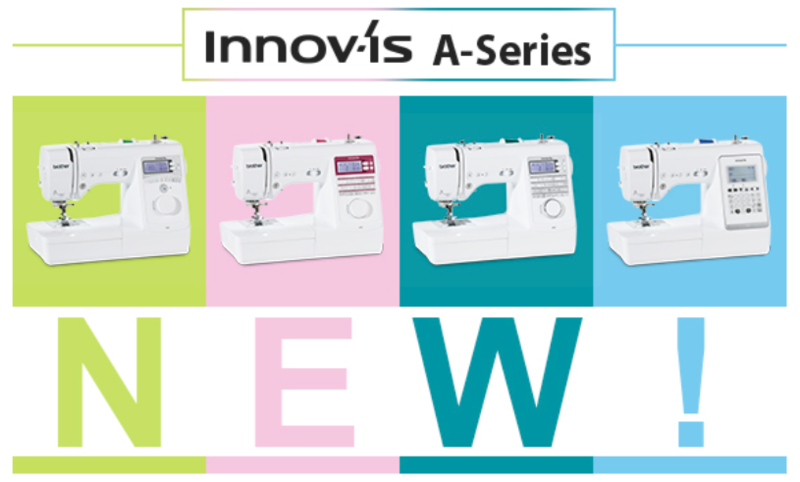 For machines that are both reliable and flexible, that helps you achieve all kinds of creative and practical sewing. 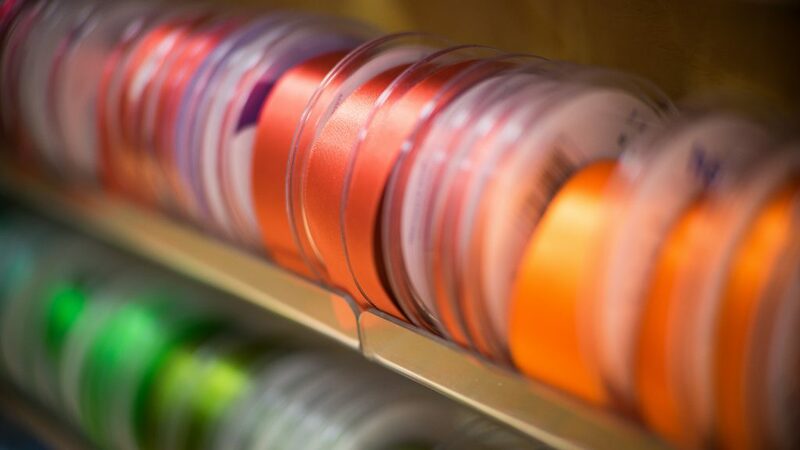 Specially Designed for fuss free sewing. I HAVE THOROUGHLY ENJOYED learning many different skills and using these skills to make beautiful gifts for family and friends ...... and of course myself! The tuition from Sarah is second to none, the patterns exciting and enjoyable to make and at times challenge my thinking skills! It definitely keeps my brain ticking over! The other ladies in the class are a joy and Thursday afternoons are definitely not to be missed! "A MUST FOR KEEN SEWING FOLK Excellent selection of all the sewing items you will ever need! 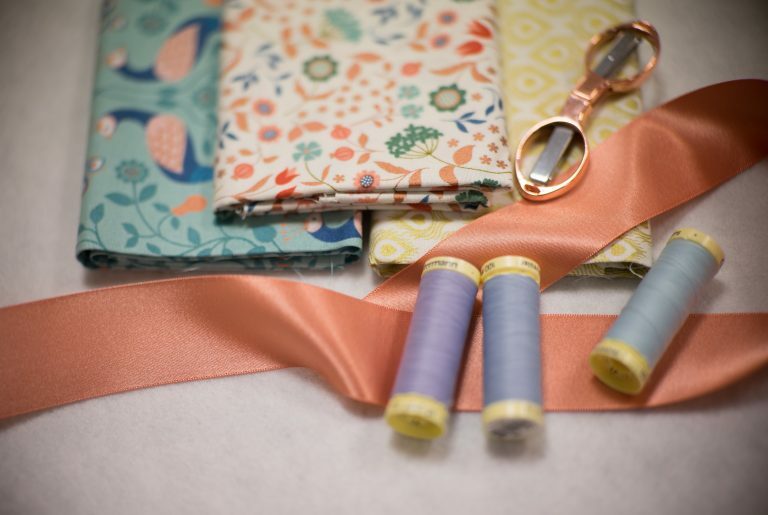 Lovely fabrics to chose from and knowledgeable staff on hand to help. Well worth a visit." "BEAUTIFULLY STOCKED SHOP, FRIENDLY AND VERY KNOWLEDGEABLE STAFF. ALWAYS SUCH A PLEASURE TO VISIT. I love this shop, the staff are very helpful and always friendly. I attend a variety of classes and always enjoy the help, advice and company of other people there. The help I have received has been top notch!"